The music of Lebanon has a long history. Beirut, the capital city of Lebanon, has long been known, especially in a period immediately following World War II, for its art and intellectualism. Several singers emerged in this period, among the most famous Fairuz, Sabah, Wadih El Safi, Nasri Shamseddine, Salwa Katrib, Majida El Roumi, Ahmad Kaabour, Marcel Khalife, (activist folk singer and oud player), and Ziad Rahbany, who—in addition to being an engaged singer-songwriter and music composer—was also a popular playwright. Lydia Canaan was hailed by the media as the first rock star of the Middle East. 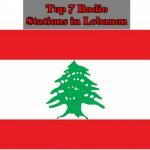 Rock is very popular in Lebanon. 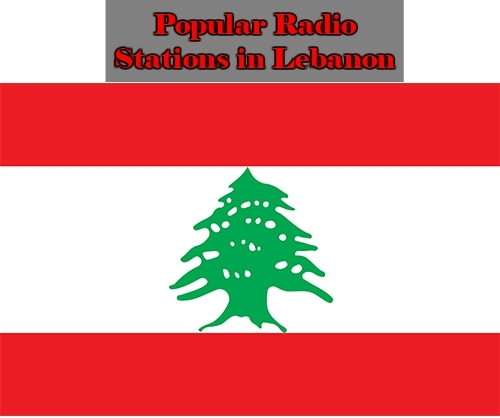 During the Lebanese Civil War, rock, hard rock, and heavy metal were very popular. Bands like Deep Purple, Black Sabbath, Led Zeppelin, Rolling Stones, Iron Maiden, and Scorpions were extremely popular. In 1978, Rolling Stones booked a concert in Lebanon which was sold out in five hours. The concert was canceled, causing many Lebanese rock fans to burn tires on roads, blocking it of anger. During the Lebanese Civil War, Lydia Canaan’s initial performances under the stage name Angel were historically unprecedented on more than one front; her career began with her risking her life to perform amidst enemy military attacks, her concerts literally being held in vicinities of Lebanon which were simultaneously being bombed.